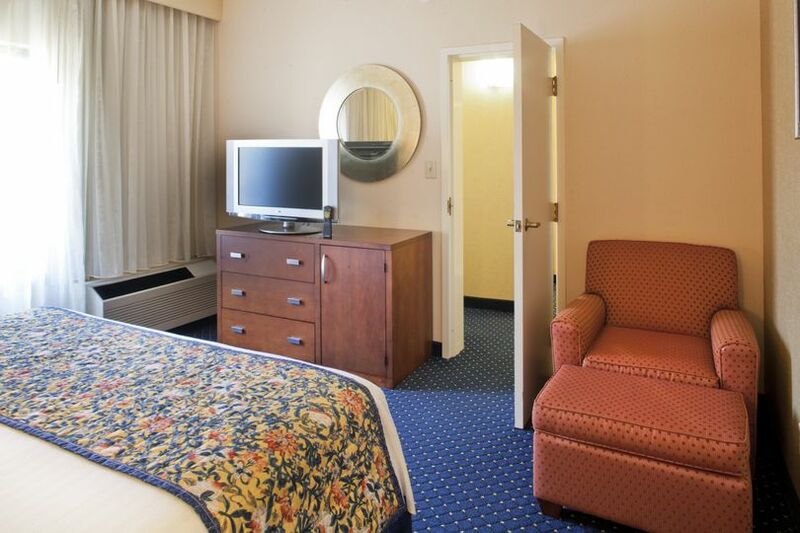 Easy access to Atlanta, in the heart of historic Roswell Location HOTEL 400 is 3 miles from the Roswell Historic District and Andretti Speedlab, 4 miles from Bulloch Hall, and 6 miles from the Chattahoochee River National Recreation Area. 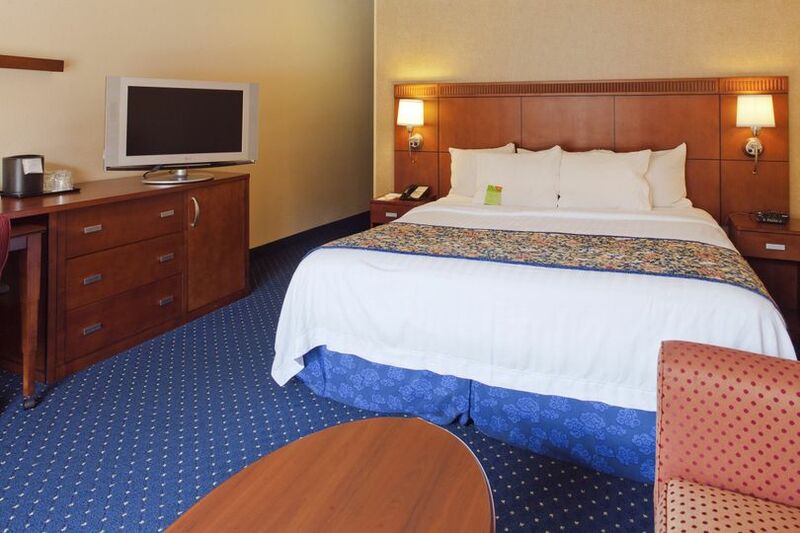 Centennial Olympic Park is 18 miles from this Atlanta hotel. 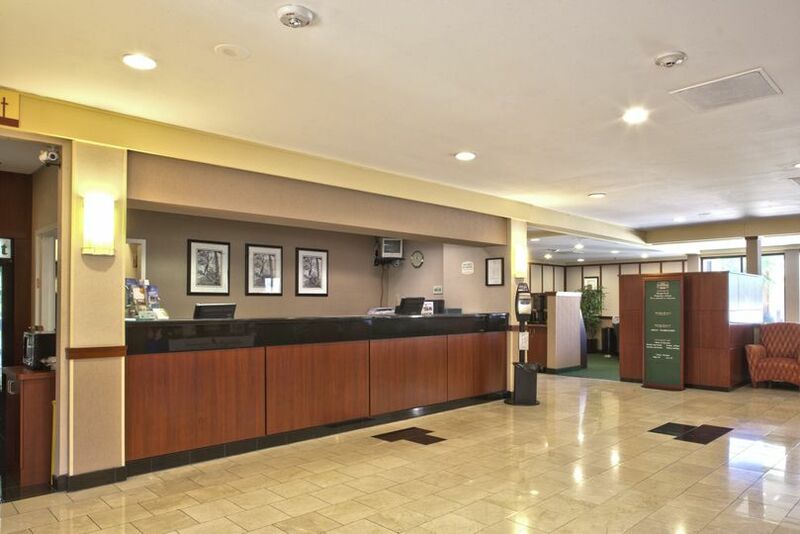 Hotel Features 100% nonsmoking hotel, provides breakfast at its Café and snacks at The Market, a lobby-adjacent shop. 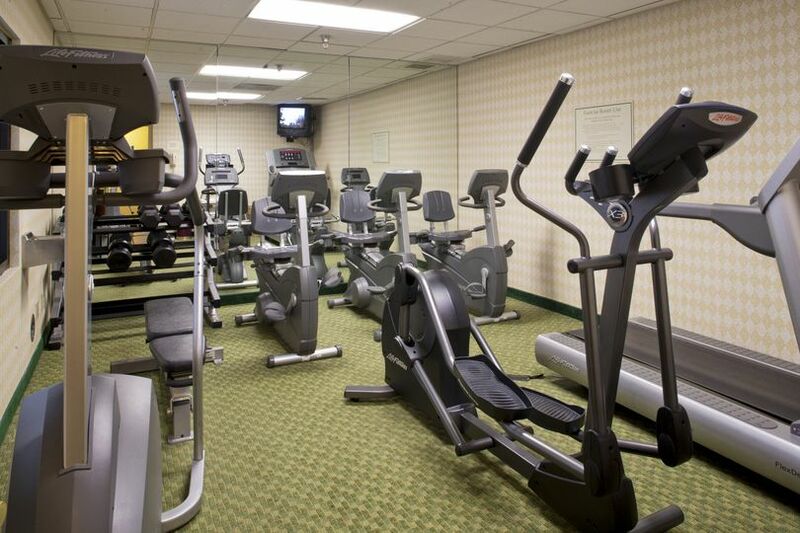 This Atlanta hotel has a computer workstation in the lobby, an outdoor pool, and an exercise room. 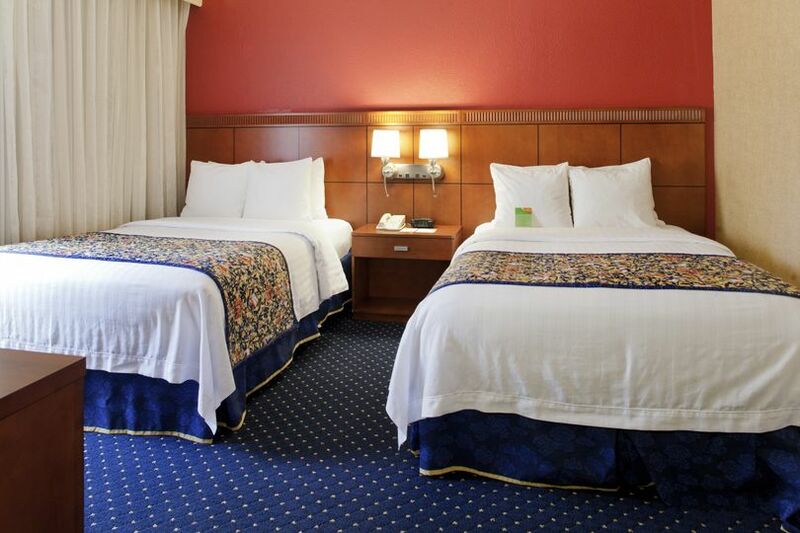 Guestrooms Rooms at HOTEL 400 have special signature bedding, flat-panel plasma televisions with HBO, and complimentary wireless Internet access. 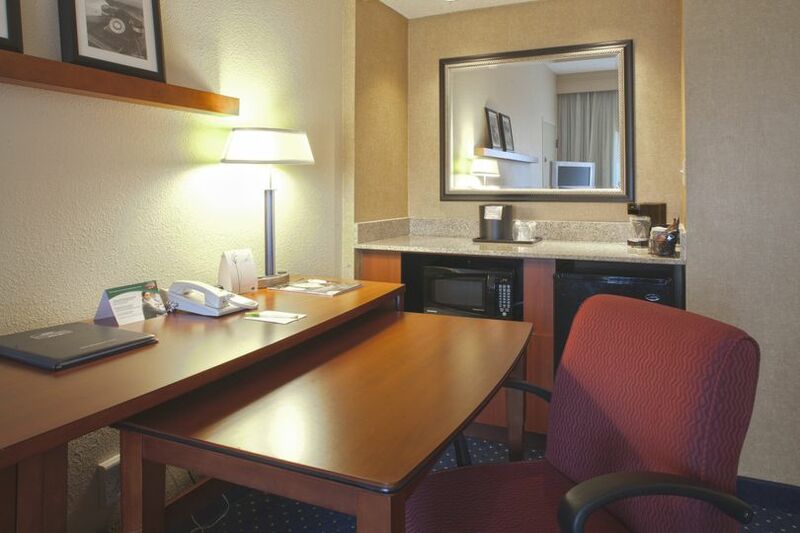 Other room amenities include desks, coffee makers, and complimentary weekday newspapers.